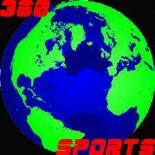 360 SPORTS | One Site. All Sports. Across the Globe. Sean Marks Off To A Hot Start!